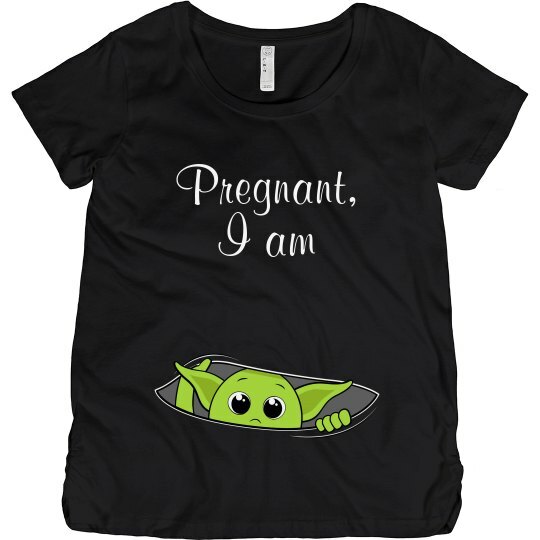 What's cuter than announcing that you are preggers than with our favorite little jedi master? That's right - nothing. The real question is you name him, what will?